The WOLF-Garten SNM45ZMAD is a well balanced, robust aluminium snow shovel which is light, stable and strong. 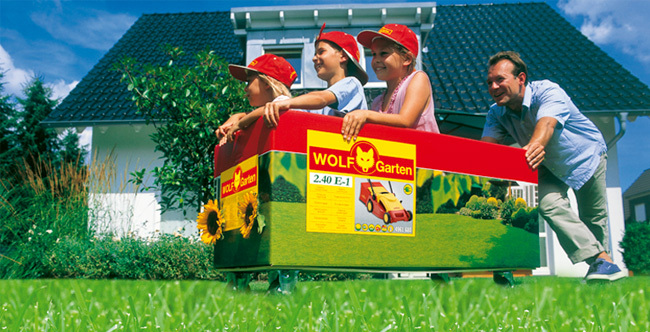 Cold shock resistant down to -40ºC, the WOLF-Garten SNM45ZMAD is specifically designed to push, lift and move snow. Featuring a 45cm working width with a profiled edge for improved lift, this snow shovel has a comfortable 'D' type handle. Great product. Detachable handle is a great idea and the whole shovel is light but sturdy and very well made. Had to wait about a minth for delivery as they were out of stock but it was worth waiting for. Fortunately no snow caught us out without it.